We are blessed to have again the Missionary Image of Our Lady of Guadalupe in our area. The blessings,and manifestations of this beautiful gift from heaven are numerous. 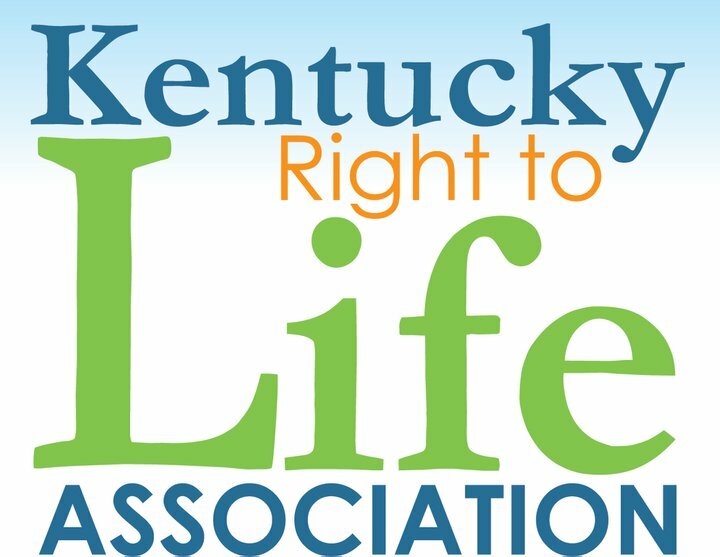 Please come to the abortion mill on Market Street in Louisville Ky on Saturday the 29th of September @ 7:00 am with the presence of Our Lady of Guadalupe leading our way in prayer to end this scourge in our country and the world. Prior to the image being present at the abortion mill on Saturday the Image will also be present at Saint Louis Bertrand Church, on the corner of 6th Street and Saint Catherine from the morning of Thursday Sept. 27th through the 29th. 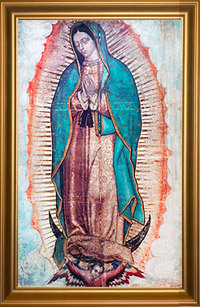 The Missionary Image is actual size (4’ x 6’) replica of the original Miraculous Image of Our Lady which she left on Saint Juan Diego’s tilma. It was blessed at the Basilica of Our Lady of Guadalupe in Mexico by the Rector of the Basilica, Msgr. Diego Monroy to bring conversions, reverence for life, sanctity of the family and solidarity of the Church in America. It has journeyed on Visitations in the New Evangelization throughout the world. The Image has visited each of the United States in over one thousand parishes and have received the veneration of hundreds of thousands. There have been hundreds of Masses, Confessions, hours of adoration of the Blessed Sacrament and Rosaries in the presence of the Images. Many conversions, healings, reconciliations and graces have been reported. Many abortions have been prevented and at least twenty abortion centers have been closed through Our Lady’s intercession by her Missionary Image. Irish clergy credit her intercession for voting down a proposed Constitutional amendment to “legalize” abortion in Ireland. 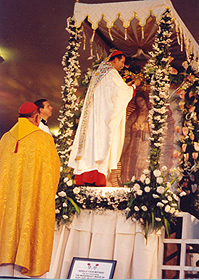 The Image was crowned by Cardinals Sin and Mahoney as Queen of the Philippines, Queen of the Mexican Youth and Queen of the Youth of the World at World Youth Day.